This true three bedroom apartment in located in a well maintained walk up building owned by one of the most reputable landlords in the city. The apartment features three large bedrooms, and a recently renovated kitchen that adjoins a decent sized living room. The building is surrounded by some of New Yorks finest restaurants and most relished eateries. To see this apartment please contact Ariel at 917.609.4566 or fill out the “Availability” form on the right hand side of the page. 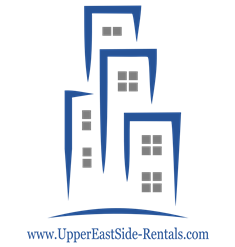 For similar Upper East Side rentals please visit our listings page.